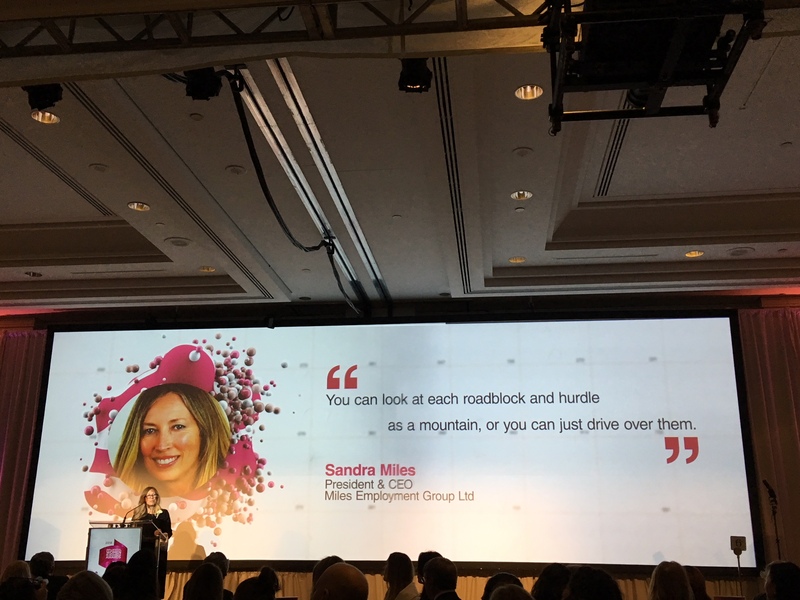 Miles is delighted to announce that Sandra Miles, President and CEO has been named as one of the winners of the Business in Vancouver’s Influential Women in Business Awards for 2018. The award recognizes BC’s most outstanding business women in private or public sector companies. The winners selected have risen through the ranks to become senior executives or entrepreneurs. Through corporate board placements they help influence and shape policy at some of Canada’s largest companies. Congratulations to all the awardees! The ceremony at the Fairmont Waterfront took place on March 8 to recognize the winners and coincided with International Women’s Day. The theme for International Women’s Day 2018 was #PressForProgress and sought to recognize and progress gender parity. The Influential Women in Business Awards began in 1999 and have been awarded on an annual basis ever since. For more information on the event and to find out more about the winners please visit the Influential Women In Business 2018 website.